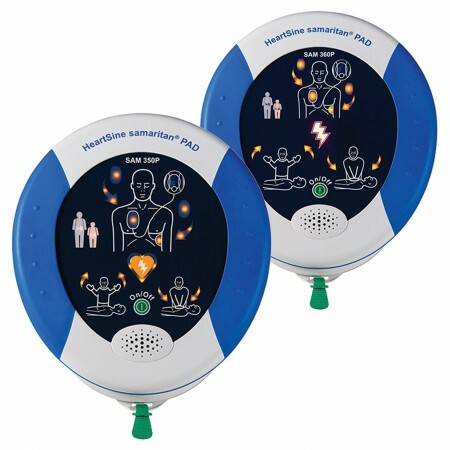 AED.us’ EXCLUSIVE Encore Series HeartSine Samaritan PAD 350P is a great lightweight but rugged AED. 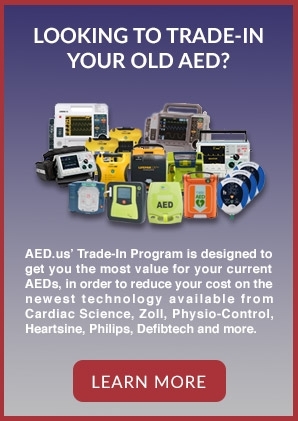 It’s perfect for anyone needing to carry an AED with them at all times. The HeartSine Samaritan PAD 350P/360P is the smallest and lightest AED on the market, weighing only 2.4 lbs. It has an extreme dust and water protection with an IP rating of 5.6, making it an excellent choice for boaters. 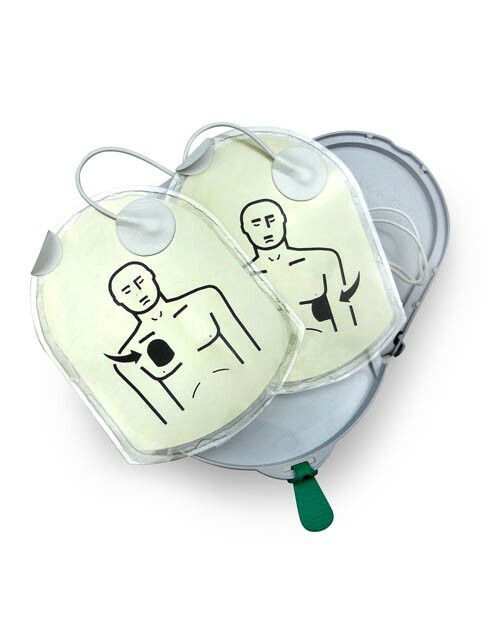 The Samaritan PAD comes in two different versions: semi-automatic (350P) and fully automatic (360P). Semi-automatic AEDs require a button to be pressed to deliver a charge, while fully automatic AEDs deliver the charge on their own. Another great feature is the easily replaceable Pad-Pak. It is a battery/pad combination pack with the same expiration date. Not having to keep track of two separate expiration dates reduces the chance of error when replacing consumables. 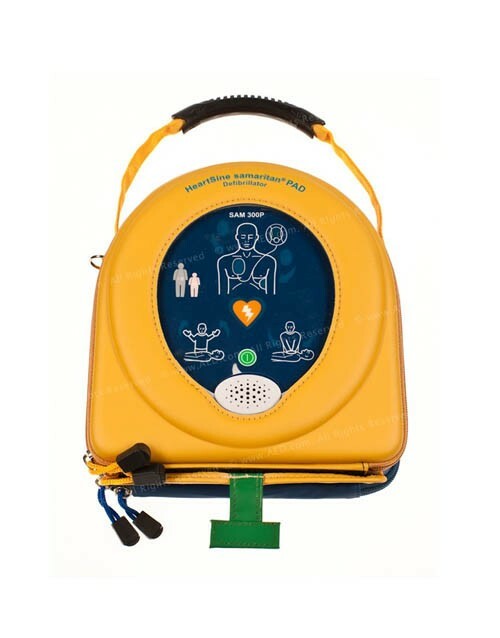 Your HeartSine Samaritan PAD 350P Encore Series is meticulously cleaned, tested and accessorized with a NEW, Factory Pad-Pak. 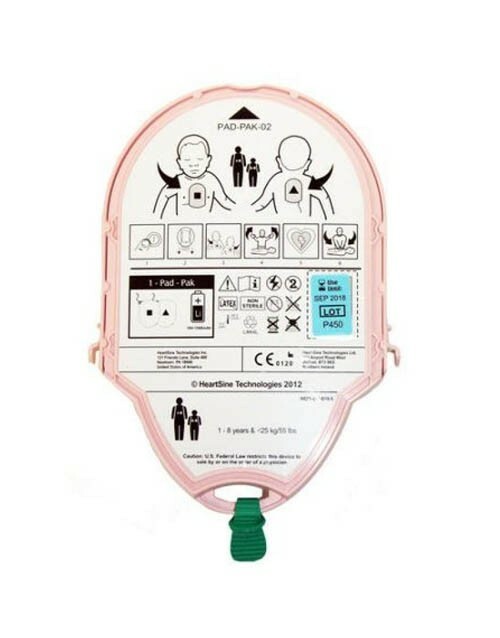 Only after passing our stringent tests is the HeartSine Samaritan PAD 350P allowed the privilege of wearing the Encore Series brand. LOVE LOVE LOVE This AED!!! 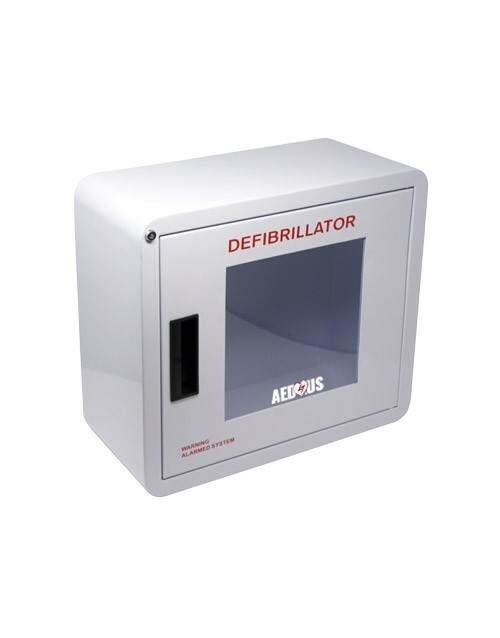 SO happy to find a good AED at a price that didnt break the bank!! !